For over 20 years, Levco has been buying and leasing office space in South Jersey. 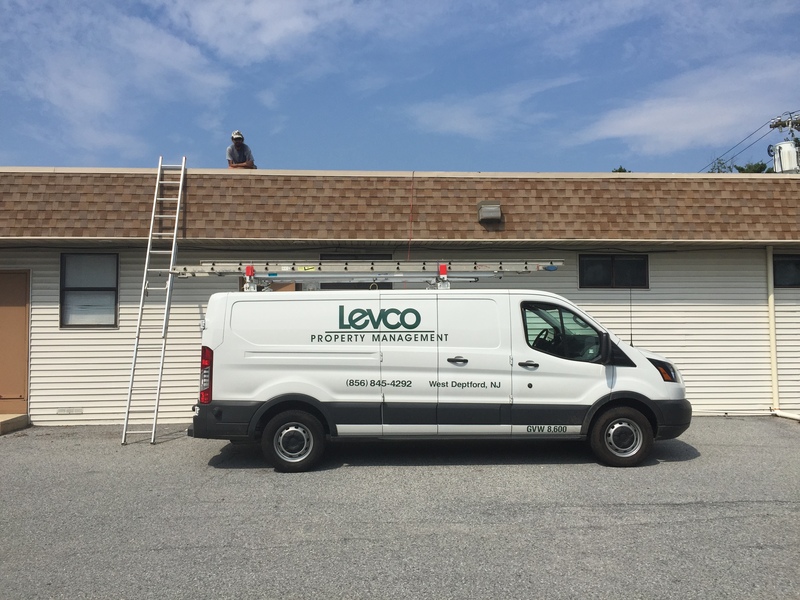 Levco is a full service property management and leasing company that owns and manages professional/medical office buildings located in 10 South Jersey municipalities. Steve Levitt and his team are dedicated to working together to provide the best possible service to our tenants. Levco understands that our tenants have different needs and objectives and will work hard with them to accomplish their goals while keeping exceptionally maintained properties.